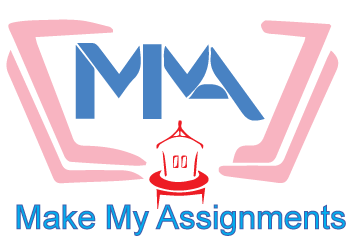 Make My Assignments is dedicated to provide help to students for making their assignments at affordable prices. In order to use our services, all you need is to follow some simple steps. First of all you will be required to place your order using our “Contact” page or order now button provided on every page. Here you will have to enter all the required details along with the instructions. Once submitting, the form, wait for a few minutes for a price quotation from our side (Don’t worry about the prices, we always offer competitive prices). As soon as you receive the price quotation and if you are interested, they you can send us a payment using your credit card, debit card or PayPal account (the link will be sent to you for payment after receiving the confirmation from your end). Once we receive the payment, we will get started with your work and will try to deliver your assignments before the deadline provided. How can we trust that all the commitments in regard of the assignment have been fulfilled by you or not? 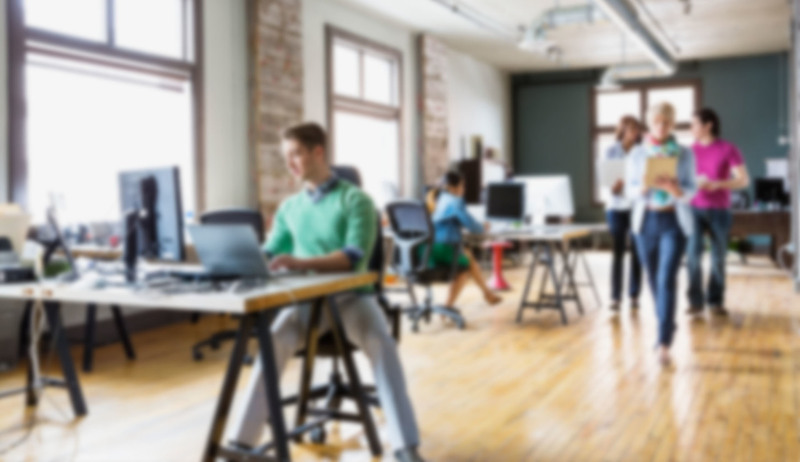 Why should we choose you over other assignment service providers? The main reason of choosing us over other service providers is that we provide ASAP(Affordable, Specialized assignment At the earliest that too Plagiarism free) work. We always treat your assignments as they are our own assignments. Like other service providers, we do not provide you any garbage or incorrect work. If we will provide you excellent work, then only you will recommend us to your friends and acquaintances. The experts are always ready to help you and we will never let you down because of our work. The best can only happen with us. Is it safe to provide you my Identity? Yes, you can provide us your Identity without any second thought. We will never reveal your identity unless ordered by law. Otherwise, your identity will always be kept confidential. What are your conditions in regard of the guarantee of a refund? In case we fail to deliver your work on time. In case the plagiarism in your work exceeds the acceptable limit* set by various institutions. What Should I do, if I want to speak to the manager of this service? In case you find any issues or discrepancies in your work or you may want to speak to our manager in regard of any quality issues or any further support service, you can directly talk to our leader- Mr. Tom Alter. This is why we have provided the E-mail Id of the administrator of our site. You can send an email at admin@makemyassignments.com and our admin, Mr. Tom will help you in every possible manner to get your doubts or issues cleared. By what time will I get my work? We always try to deliver your work at the earliest. For instance, if you have provided your deadline for 3 days, then we will try to deliver your work on day 2 or day 3 only. However, in case of short deadlines, we will try to deliver it “On/Before time”. Moreover, if any, of the amounts is outstanding, then you will have to get it cleared before getting the completed work. What if you fail to deliver the work on time? Time is very precious for us and we know the value of time very well. We have never missed out any deadline, so far, but as an exception in case we miss the deadline, then you will get the work free of cost. The money you pay will be refunded immediately. Once you have submitted the order form, you will be mailed with the quotation for the work along with a link for payment request. You can use that link to pay the required amount by “Debit card, credit card or PayPal”. Your payments will be transferred using the PayPal payment gateway which is the most secured way to make the payment. Sorry to mention that we do not accept payment in cash or by cheque. Also, if the work is divided into large pieces, then, we can accept the payments in instalments as well. Are you aware about “plagiarism”? Yes, we are aware about the issues related to the plagiarism and that is why we have mentioned that we do not provide garbage or incorrect work like other service providers. The work is done by the experts of our team who are ready to supply the piece of their knowledge and experience to you. We do not encourage plagiarism and all the work done by us will be plagiarism free*. * The acceptable limit of Plagiarism is 15% excluding the references. But for us, Plagiarism free work should have the minimum level of plagiarism. We always try to keep it below 10% Unless it is important to use exeternal quotes word by word.